Boundary Dimension: 80*170*58mm, Weight: 5830kg. roller bearings made by our company include Model N, NU, NJ, NUP, NF and Model NUP...N, NUPN...NR with snap ring. radial load. 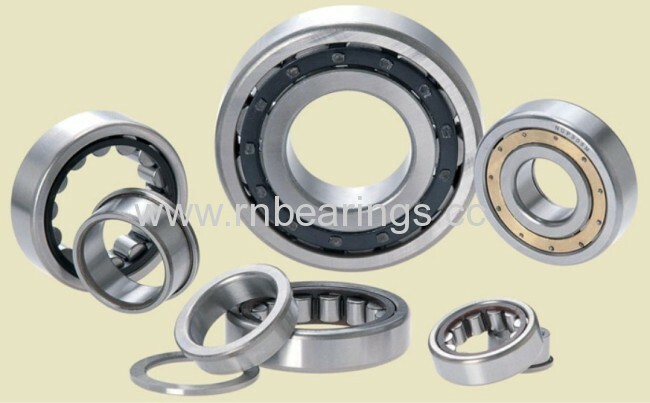 Except the full complement needle roller bearing, the bearings are equipped with high rigid cage correctly to guide the roller parallel to axis line. 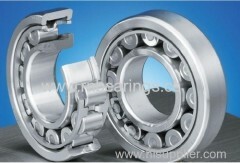 The structure of cylindrical roller bearing is distinguished in accordance with the different shoulders. The cylindrical roller bearing with the outer ring with a sop slot in the inner ring and single-shoulder and flat baffle ring in the inner ring is the modified type with Model NUP bearing adding a stop slot. It can simplify the axial fastening of bearing in housing bore. Because of through hole in outer housing, the axial size can be reduced.